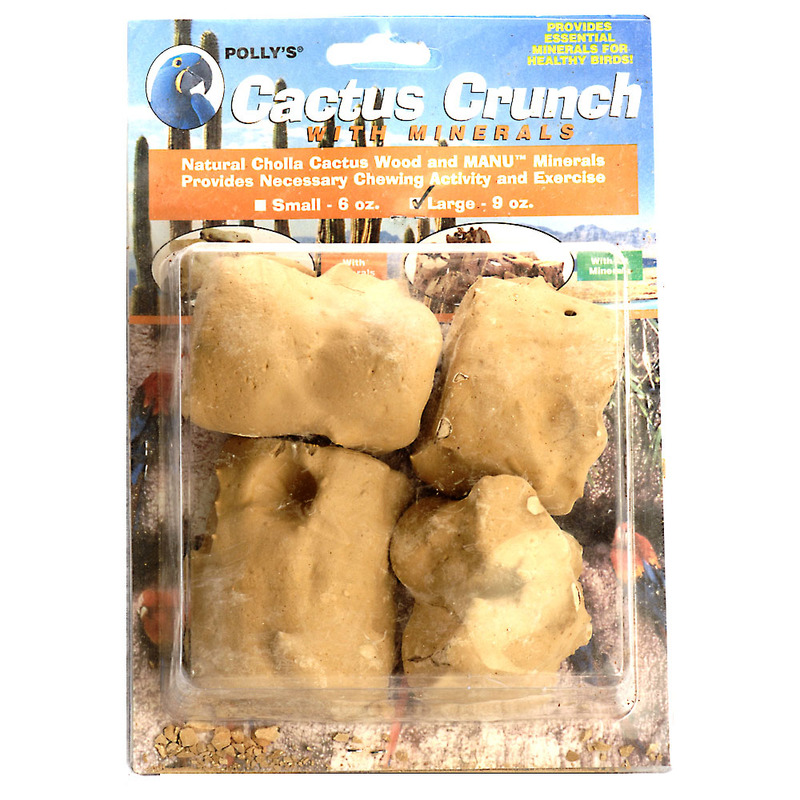 WITH MINERALS: Natural cholla cactus wood! 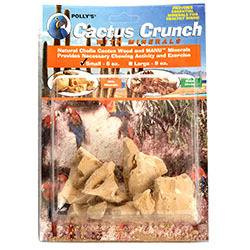 Provides necessary chewing and excercise! 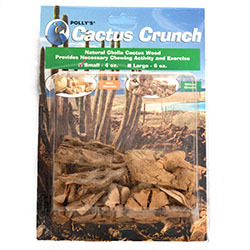 Provides essential minerals for healthy birds! 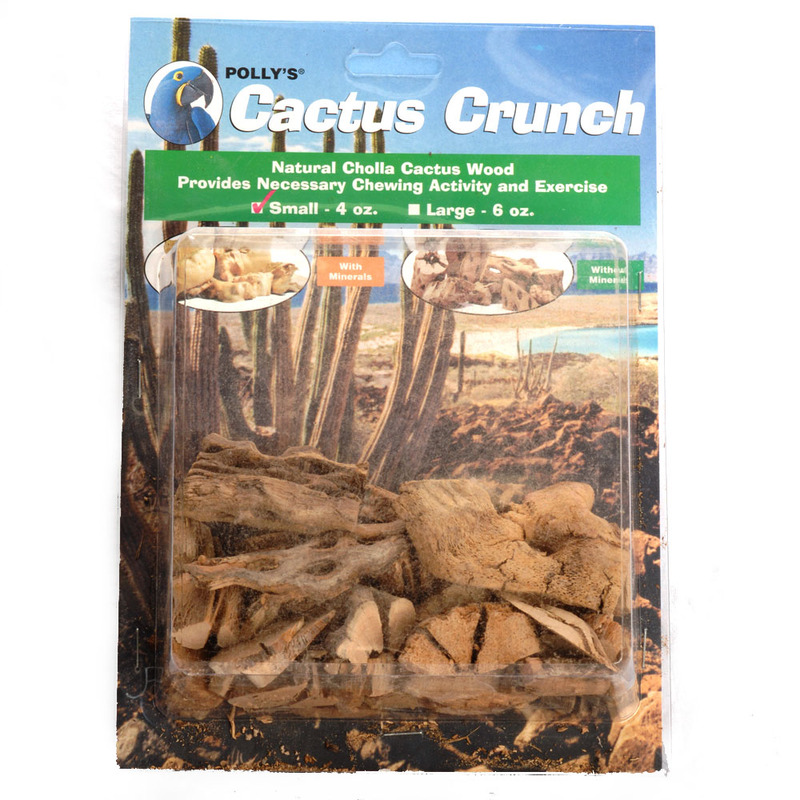 WITHOUT MINERALS: Natural sun-dried cactus wood! 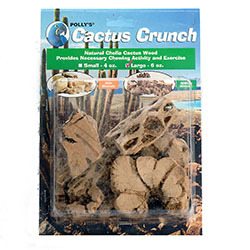 Provides necessary chewing activity and excercise!